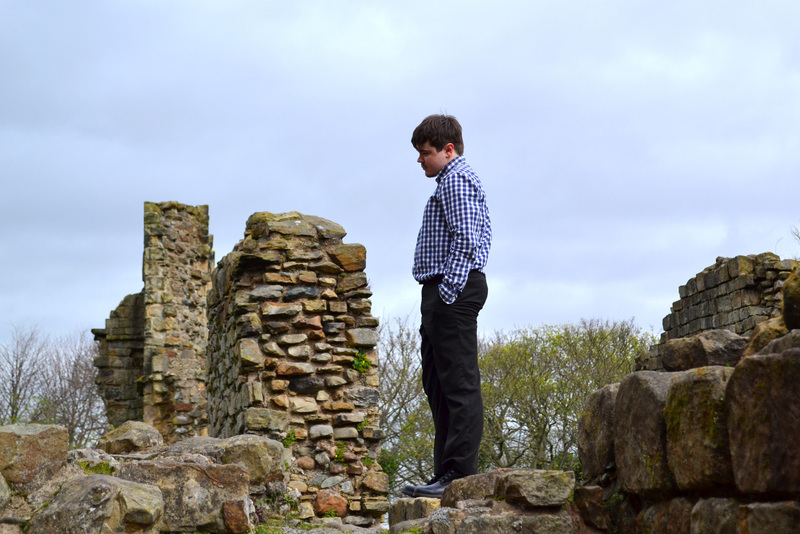 Alex and his family share his experiences growing up with autism. Do you need advice about autism? Browse the free resources available here. Alex can tailor his package to suit your organisation's requirements. Does autism affect your life? Alex is a young man who has faced many difficulties in his life. He was diagnosed with autism when he was four years of age. Today, Alex is a public speaker and trainer on autism. He uses his personal experience of having autism and is a wealth of information on autism. Alex is passionate about raising awareness of autism. This website has been designed to provide a resource for anyone who is looking for support or information about autism. Please look around and tell us what you think. If there is a subject you would like us to deal with feel free to send us a message. 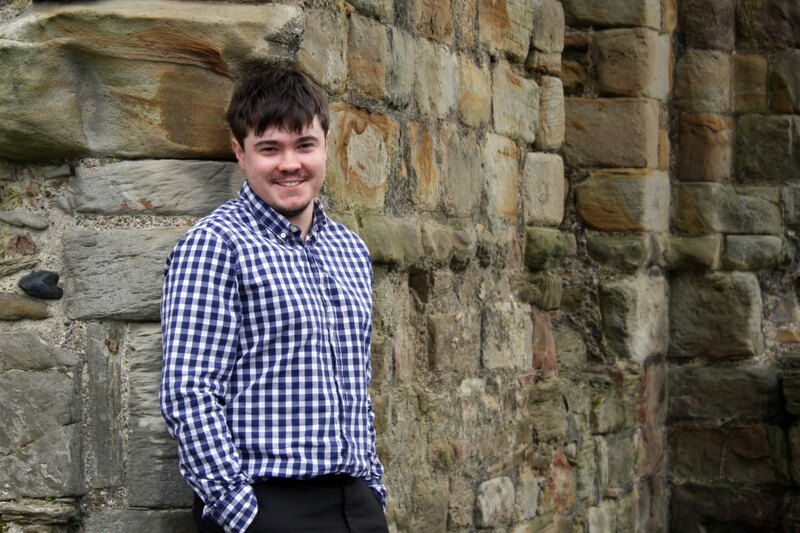 Alex has a team who work alongside him and help him with various aspects of his life and work, particularly as he runs his public speaking business. You can meet Alex’s team and say hello here. Your presentation was very informative in giving us an overview of your own experiences of growing up with autism…you should be very proud of the important role you are playing in increasing the awareness of autism. Words like ‘inspirational’ ‘interesting’ ‘entertaining’ ‘marvelous’ and ‘enjoyable’ were used and all agree he has a wonderful career ahead of him.